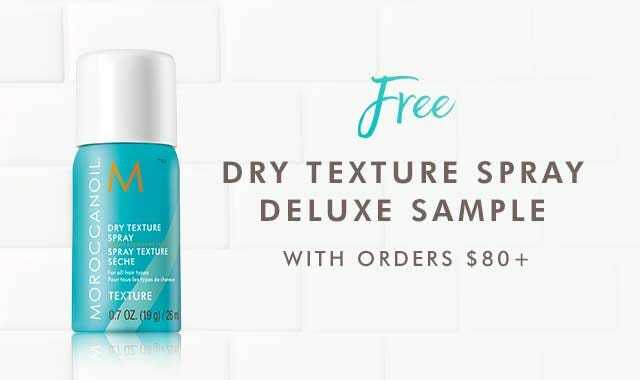 Free shipping for Beauty Circle members! Subscribe to our newsletter to claim yours. Give new life to fine, limp hair. The Moroccanoil Volume Collection plumps up hair with a boost of volume.